If you’re looking for prime real estate in the Chicago suburbs, look no further than the North Shore area. Some of the most prestigious companies call North Shore home and it’s easy to see why. The area borders Lake Michigan, has beautiful green space and is considered one of more affluent neighborhoods in Chicago. Evanston, Highland Park, Winnetka, Northbrook, Glenview, Skokie and Wilmette each have their own charm. 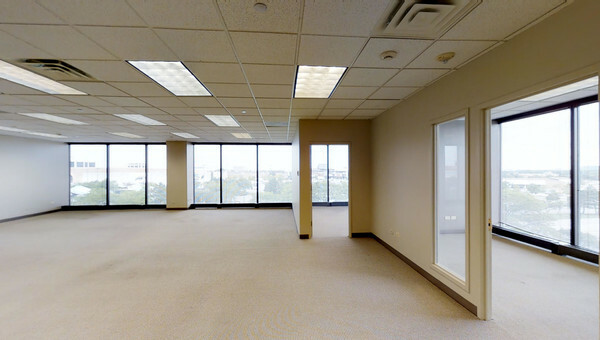 The types of office and coworking space for rent in the North Shore area often have large glass windows, high ceilings, and some Class A office space has gorgeous views of the lake. There are also some loft style offices with exposed ceilings, concrete floors and modern architecture. 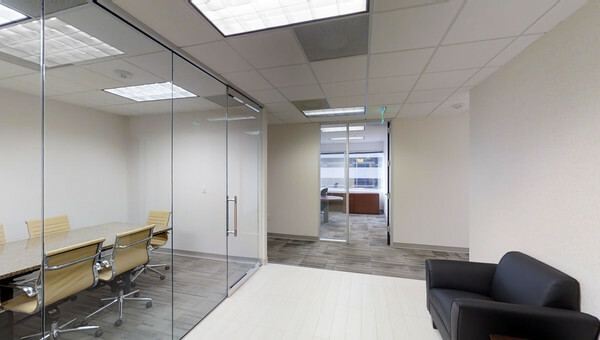 You can find fully furnished office space for lease, perfect for small businesses with a tight turnaround time or moving into their first space. Evanston is home to the nationally renowned Northwestern University, giving the North Shore a strong workforce for business looking to grow. Not only does Evanston have a great business community, but there is also a strong residential community. If you’re looking to live and work in the same area, the North Shore is a great place to raise a family. The North Shore is conveniently located near the CTA, two state highways and one federal highway, so there are a lot of options with direct access Downtown Chicago. 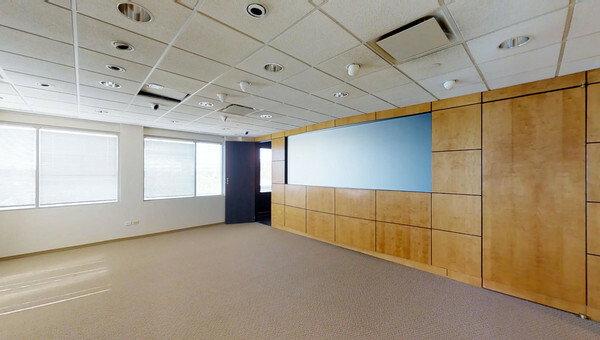 Don’t waste time looking for office space for rent. Truss's easy-to-use technology can find you space at a price point you'll love in 60% less time. 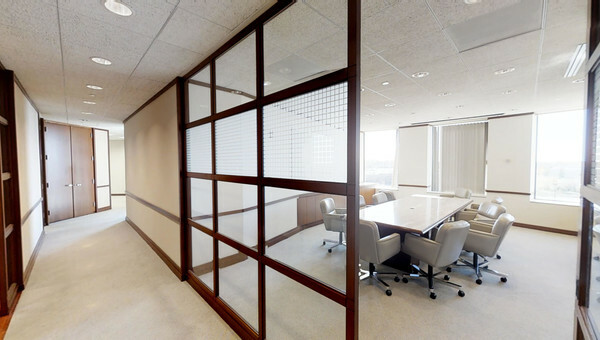 If you’re looking for office space to lease in the North Shore, start your search with Truss.